Three years ago, a mysterious txt file signed by a pseudonymous Tom Elvis Jedusor was dropped in the Bitcoin-Wizards IRC channel outlining a proposal called Mimblewimble. It proposed a novel way of combining many ideas from Bitcoin research in order to create a new blockchain protocol that will be highly scalable and increase privacy, while still using the same cryptographic assumptions as Bitcoin. A few months later this project was picked up by another pseudonymous individual who started working on an implementation he called Grin. Grin slowly began to draw attention from the Bitcoin community and got a lot of traction. We join Michael Cordner (Yeastplume) and Daniel Lehnberg, two of the core developers of the Grin blockchain. 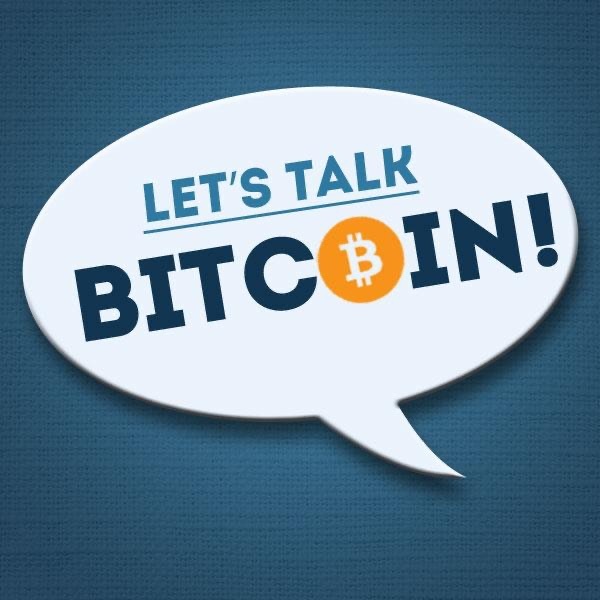 In this episode we discuss some topics around Grin's cypherpunk origins, privacy and scalability features, no-premine fair start, and interesting monetary policy.